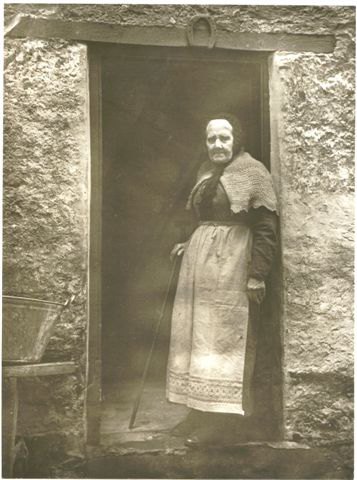 Janet Livingstone was known as Granny Livingstone. 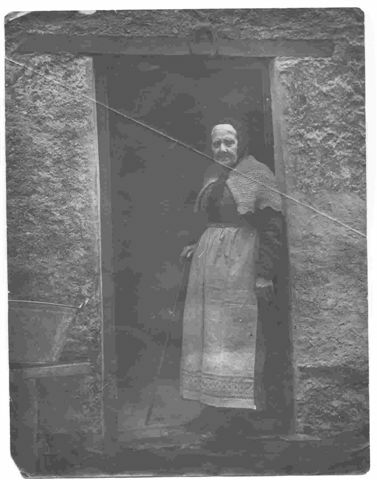 Janet Livingstone was known as Granny Livingstone. 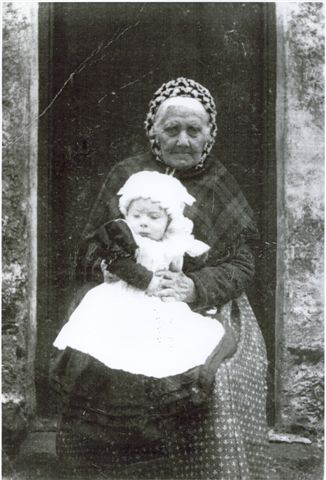 The child is Janet Livingston's Great Grandson. Wife of Alan Livingstone who was the shepherd at Ardkinglas Estate. 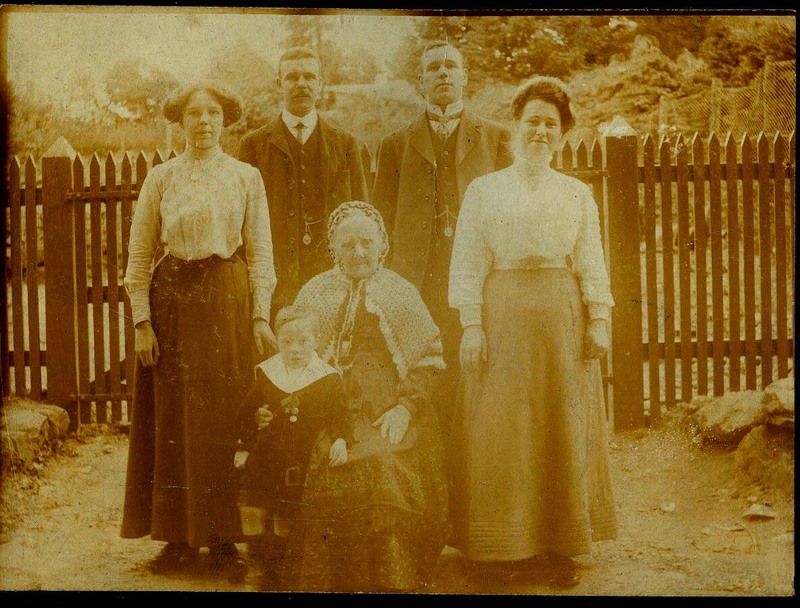 Janet Livingstone, (Granny) in center.